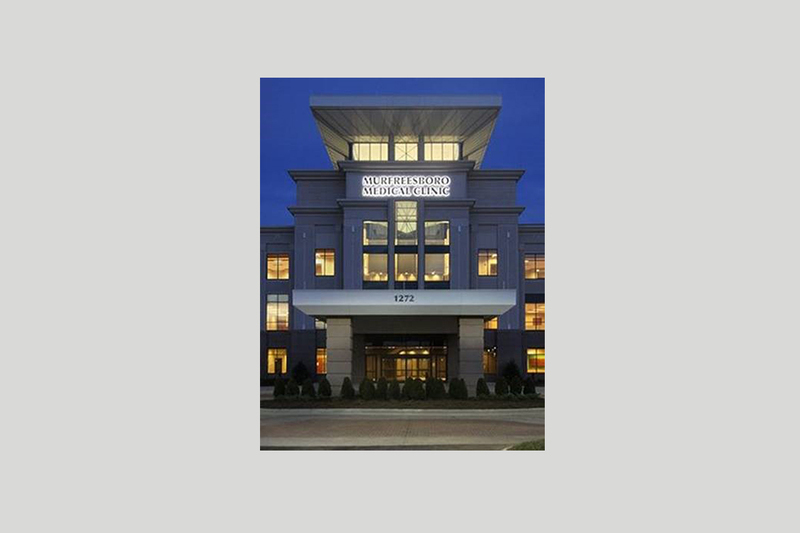 Phase 1, 80,000 sf, $15m 3 level medical office building on 20 acres. Steel frame, architectural precast and glass. 16,000 sf Surgery Center, Imaging Suites with MRI, CT, Fluoroscopy and clinical build out on Level 2 and 3.